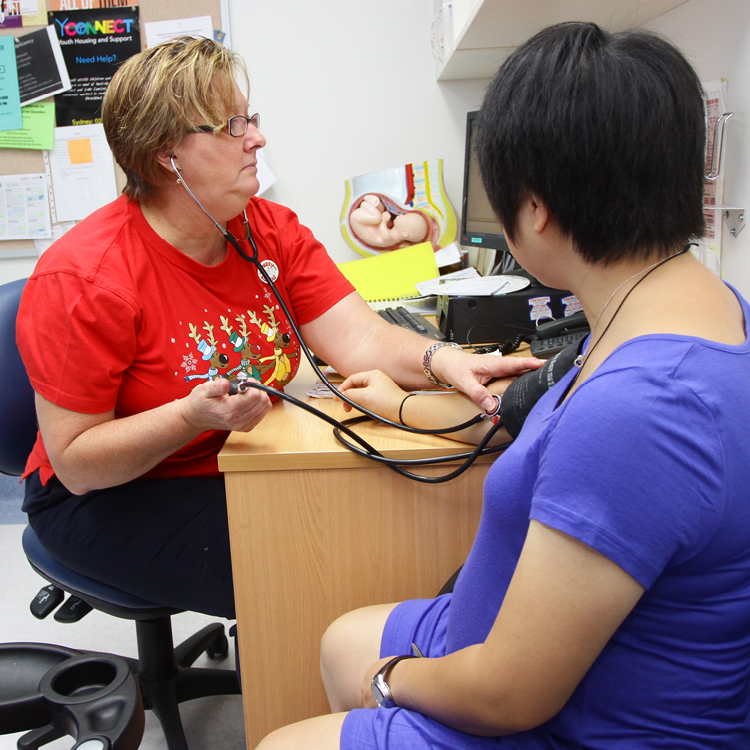 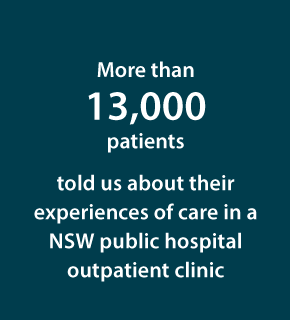 The Outpatient Survey looks at the experiences of patients who attended outpatient clinics at NSW public hospitals or other healthcare facilities. 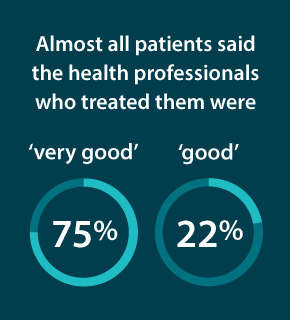 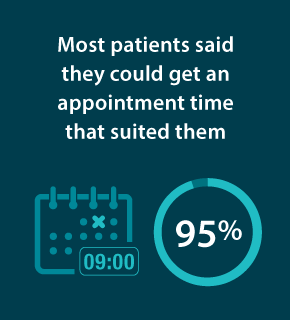 The aim of the survey is to reflect patients’ experiences of care in public health facilities and self-reported outcomes. 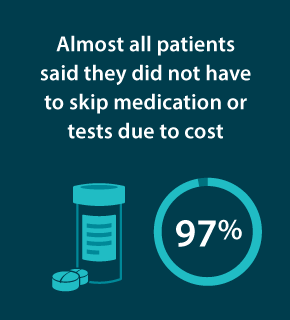 The data for the 2016 survey reflects the experiences and outcomes of more than 13,000 patients.